EPW Pure Ultra – Elgin Pure Water Inc.
With the quality of our drinking water increasingly coming under question, people are now looking for alternative sources of quality water. 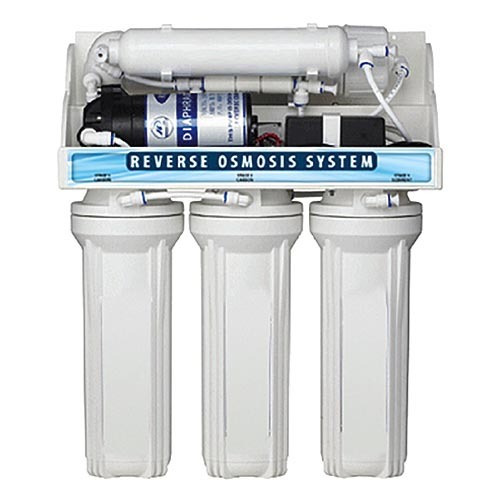 Reverse Osmosis Drinking Water Systems provide the most convenient and economical solution. Neatly stored under the counter, the Reverse Osmosis Drinking Water System provides you with clean and delicious water right from its own dedicated tap.